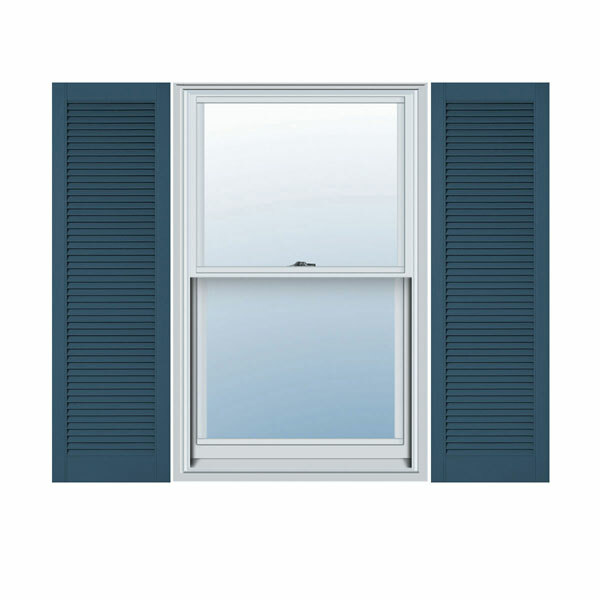 We bring you all you need to enhance the exterior of your home with Lifetime vinyl shutters. It is important to us that you shop with confidence, and the Lifetime Vinyl Shutter Color Sampler helps you do just that. 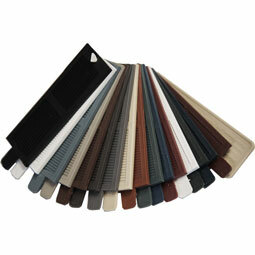 Our shutter samples are detailed with both louver and panel styles, and perfect for precise color selection and matching. Our Custom Open Louver Shutters provide a measure of simple, undeniable elegance. The precise, authentic depth of our louvers creates vivid character and interesting shadows for a more scenic facade, whether for contemporary designs or more historical looks. The shutters complement styles from Cape Cod to Federal, Shingle Style, Foursquare and more.